We design, plan, manage and build turnkey-ready cleanrooms and clean working zones. 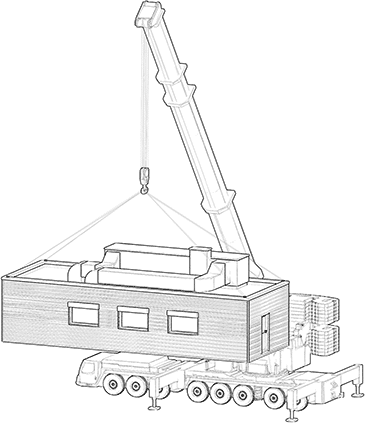 Besides realizing standard facilities we are also specialized in handling individual and customized construction projects. 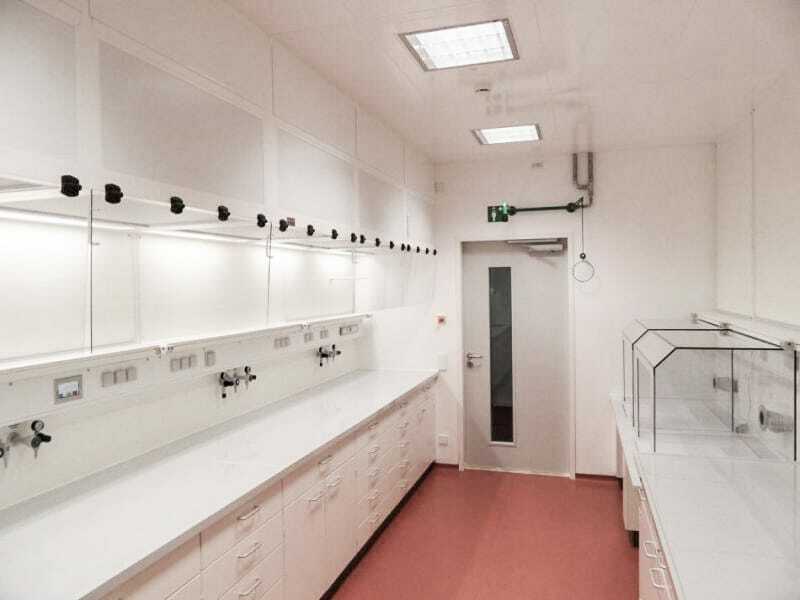 We implement both the standard room-in-room-system and modern modular cleamrooms in all classes according to GMP guidlines and DIN EN ISO 14644-1. The multitude of contact persons of a construction project is reduced to one from the first idea to hand-over of keys. After finishing the construction work we will continue to support you with recurring maintenance and qualification measurements. We will be conducting or managing nearly all crafts, if required also transportation and logistics. We take care of your project in its entirety from the first concept to hand-over of keys. The conditioning of the indoor climate is provided according to your requirements by our in-house HVAC section. 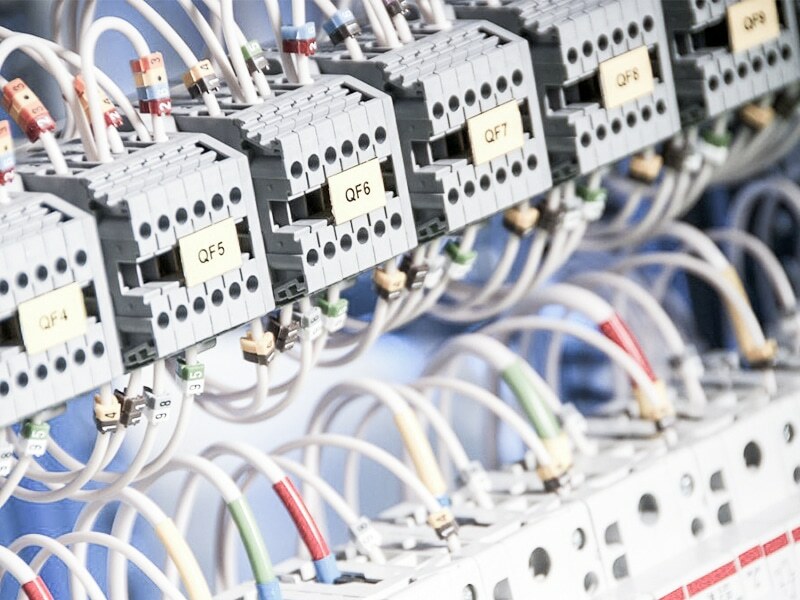 Our in-house control engineering section takes care of electric installations and ICT programming. 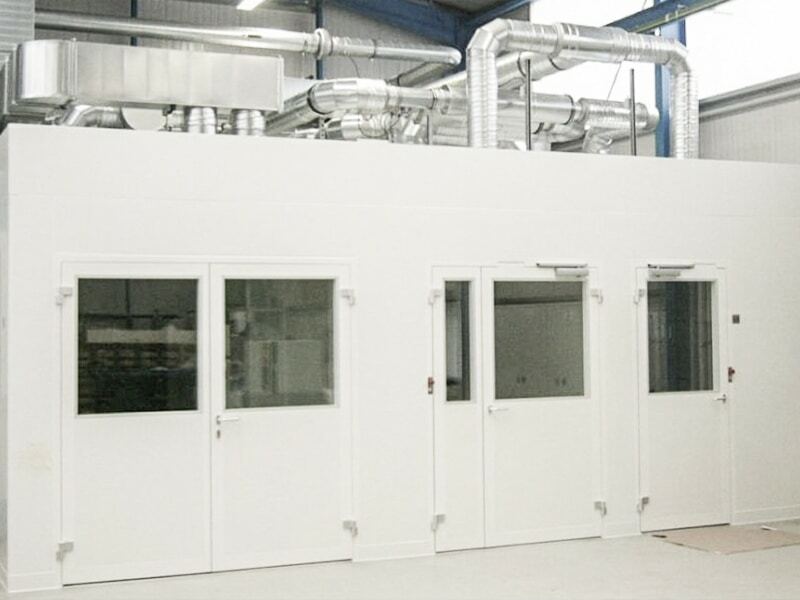 Our range of performance reaches from well established room-in-room systems to more unconventional solutions like modular cleanroom buildings or individual laminar flow units. All cleanroom solutions will be supported by us fromthe first draft to turnkey ready delivery. The necessary crafts like ICT or HVAC are united in our company. 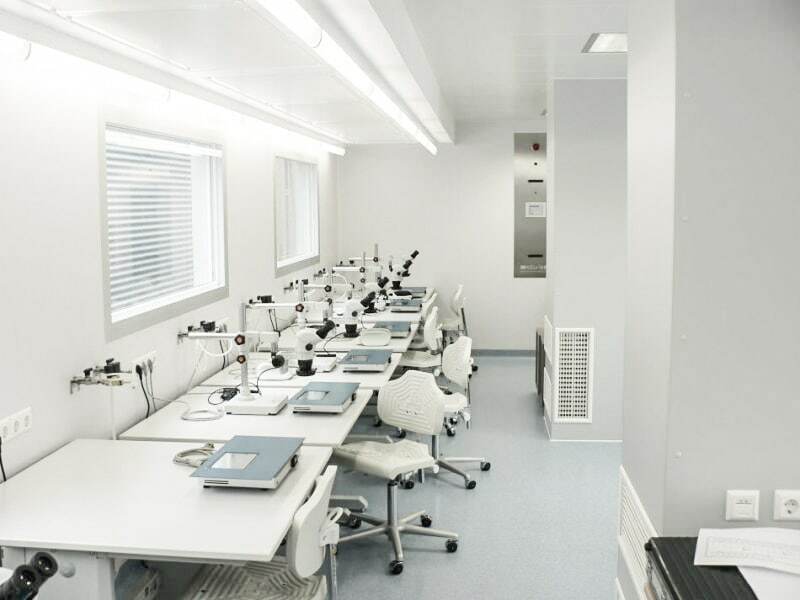 The design and implementation of cleanroom environments is carried out according to all classes of DIN EN ISO 14644-1 and GMP guidlines. Special laboratories like biosafety level 2 to 3 (BSL-2 and BSL-3) are equaly in our portfolio. The cleanroom environment essential parameters of an indoor climate like temperature and change of air are implemented customer oriented by our CIT section. Additionally our business activities also include process automation in different industries like automotive, pharmacy and aviation or the implementation of individual controlling concepts including corresponding peripheral devices. Controlling the indoor climate is an integral component of cleanroom systems and is becoming more and more complex. 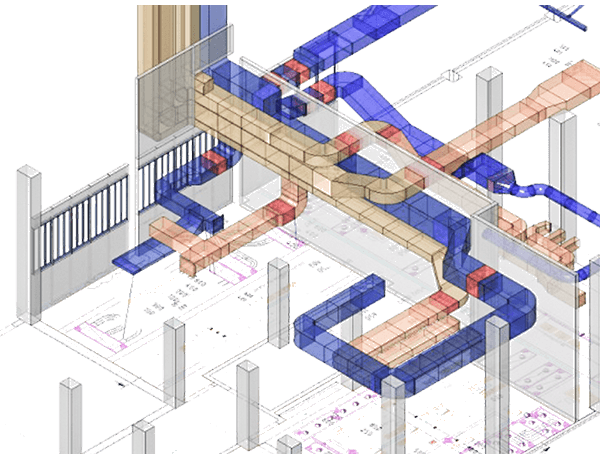 We are ahead of this developement by employing BIM (bulding information modelling) and 3D construction in our HVAC planning. Besides constructing ventilation systems for cleanrooms our HVAC subsection also operates independently and offers solutions for all areas of climate conditioning. We consult you on the broad field of cleanroom technology at no charge and without obligation. 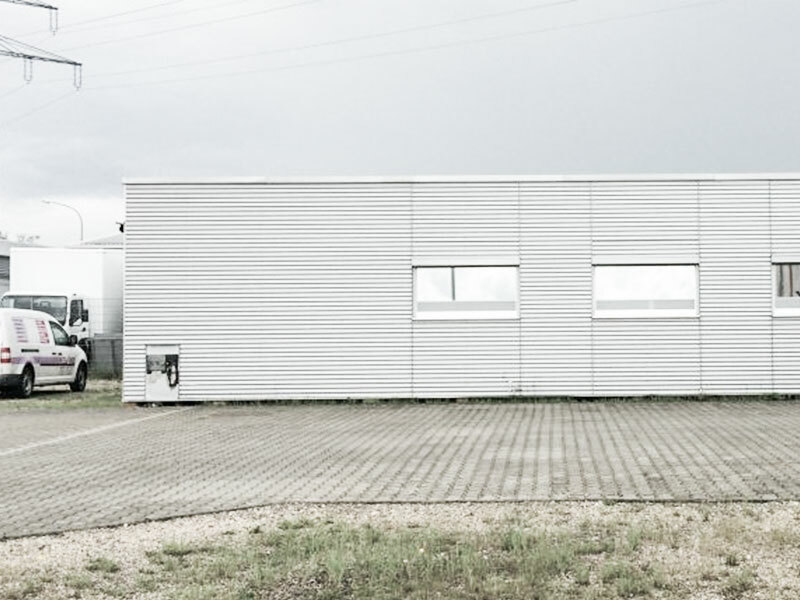 Kelvin RRS is centered in Ausgburg, Germany and operates mainly in central europe. We offer you planning, construction and maintenance service for the wide field of cleanroom technology as well as other areas like HVAC and CIT.